カテゴリー: japanese magazines goods BURRN! 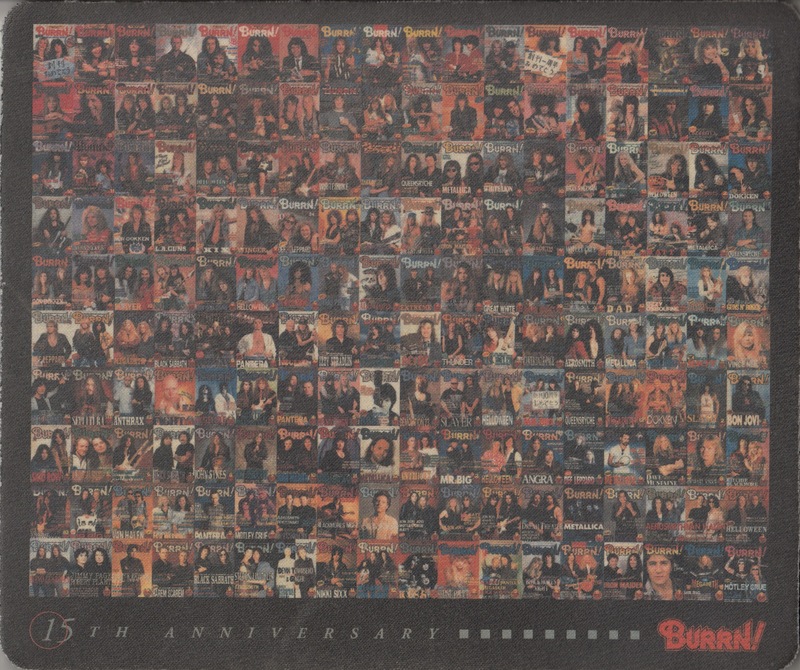 Mouse pad that has been released to commemorate the 15th anniversary of the magazine burn. 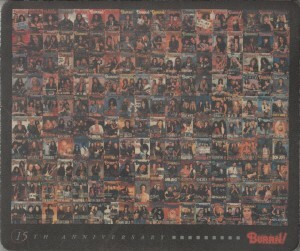 It covers from the first issue until September 1999 has been printed.